On October 7, 2011, two men heard Ms. Zhang Jinghua talking about Falun Gong to someone. They intimidated and then chased her to the fourth story of a building from which she then fell under mysterious circumstances. She died several hours later. The pursuit happened near a busy shopping area in the middle of the day in Binhe Community of Laixi City. Many vendors witnessed the two men yelling at and then chasing the retired physician from Niuxibu Hospital in Laixi City. Ms. Zhang yelled out, “Don’t chase me!” as she ran through the streets. After her fall, uniformed police officers came and first took the two men who had chased her away from the scene in an apparent attempt to hide their identity from onlookers, leading to suspicions that the men were plainclothes police. The police then took Ms. Zhang to a nearby hospital and informed her family. She died at 9pm that evening. Her family was shocked by the sudden and tragic turn of events, as they had seen Ms. Zhang healthy and preparing to cook dinner just a few hours before. 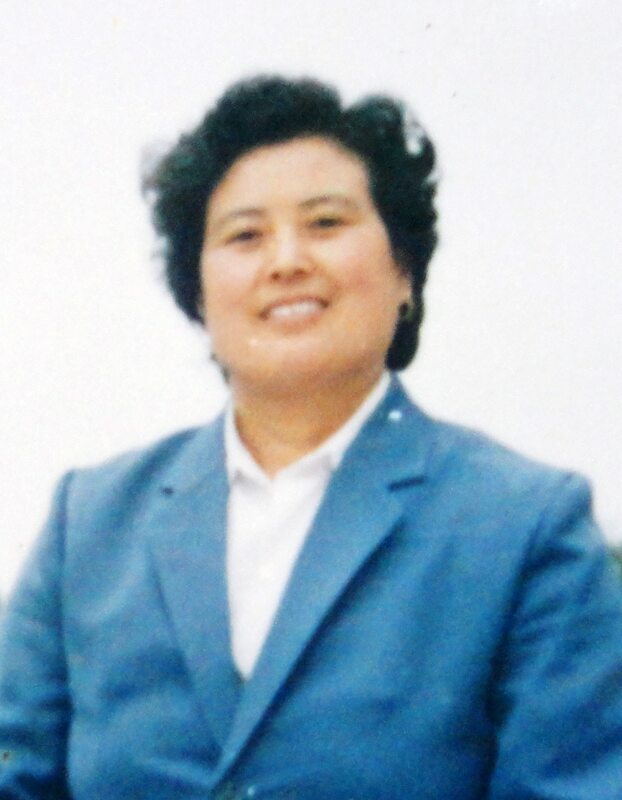 Ms. Zhang had been detained numerous times before and was illegally sentenced to forced labor camps twice for practicing Falun Gong. Her family members are attempting to sue the two individuals who are responsible for Ms. Zhang’s death.